Very impressed that a picture of the person coming to my home was sent to me prior to his arrival. He was very professional, courteous and did excellent work. Great job! A job well done. The folks were professionals and explained to us everything beforehand and did a great job installing it. Their estimate was also quite detailed. Everything from the estimate to the install was professional and easy. John answered all our questions and helped guide us to picking our perfect door. The install was perfect and he left the garage in perfect condition, something my husband noticed right away. Would recommend Aaron Door to even the fussiest customer, they are that great to deal with. Aaron's Overhead doors gave me a reasonable price, they were friendly, knowledgable and showed up on time. Prompt, reliable service!! Chuck was awesome!! Ryan, John, Temo, Cody and Vickie all teamed up to make our experience top notch. I highly recommend them. Thank you Dan! You got a lot of our team there and we are glad that you had a great experience. Cody and Amenda are great! Thank you for choosing Aaron Overhead Doors for your garage door repair. Installing (x2) 9x7 CHI 2250 Short Panel Raised Garage Doors and 9x2) Liftmaster 8010 operators. Installing 2 new insulated garage door from CHI (Model 2251) with liftmaster 8355w's. Door was on extension springs and we converted to torsion and we have just enough room for the operator. On site providing quote for new garage doors and liftmaster garage door openers. 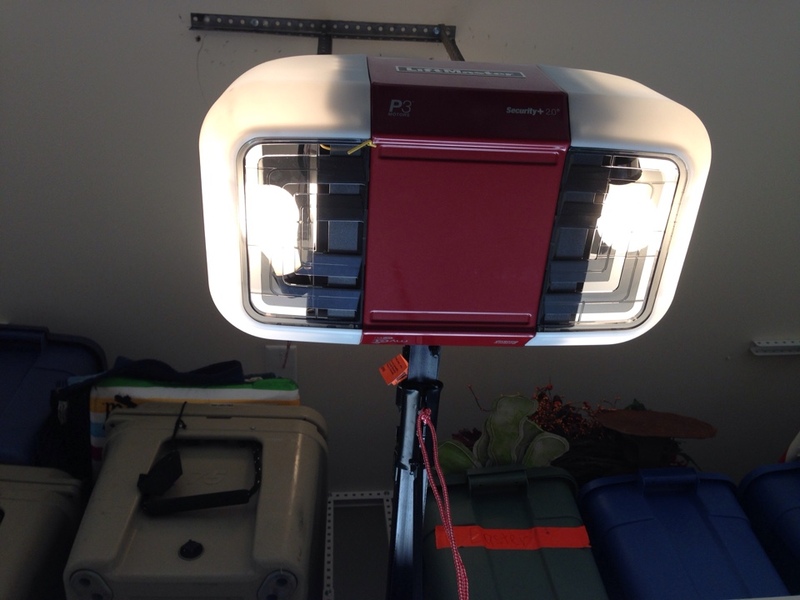 Installing two carriage style insulated garage doors and two liftmaster 8355w's with wifi. Old door was beyond repair and it was to get new garage doors. On site providing quotes for insulated garage door and Liftmaster garage door opener. On site providing quote for a new 16x7 short panel raised steel garage door.